My best friend and I are inseparable *touch wood*. She’s a god send, who has been there for me through thick and thin and someone I know that I can really rely on. What I love above the both of us is that we’re big kids at heart and things like diaries and scrapbooks still excite us. For this new series on my blog, you can follow my posts to create your very own BFF journal for you and your best friend. I’m hoping to create inspiration for pages inside your scrapbooks with questions you can use and activities you can do together. We’re both starting off using this book purchased from Paperchase. 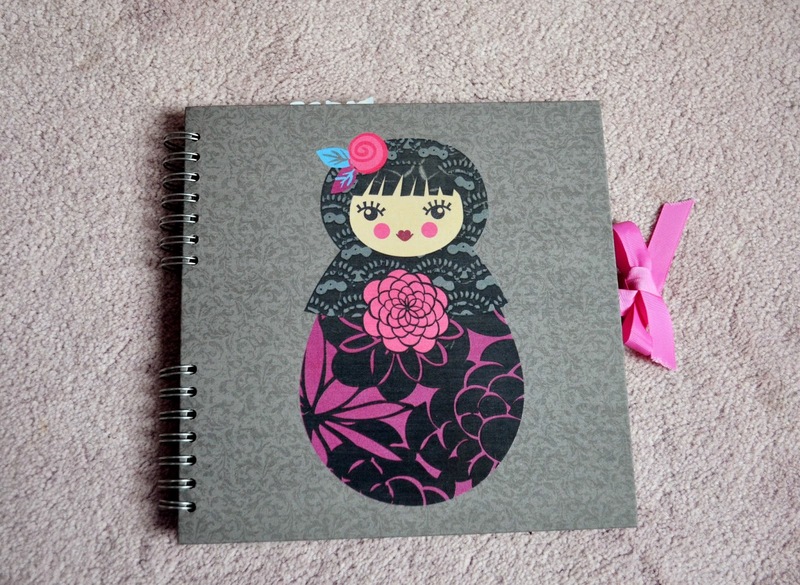 They do different themed books like this one pictured above, that come out every season. If you’re not particularly keen on their designs they also do plain brown paper backed books which you can decorate yourself. or not. Whatever suits you. My initial gripe with this book was that the pages are all black, How am I supposed to write in it? however as part of my new years resolution to be positive this year, I’ve decided to look at it as an opportunity for me to get really creative! I’ve also found a fascination for creating your own handwritten font/typography and I hope this will help me practise. I’m not very good with beginings, or endings to be honest so I always like to start off with somewhere in the middle. I’ve decided to start a few pages in and the first page I’ll be creating in my BFF journal is a bucket list of all the things I want to do with her this year!